Here’s the actual demo of my wash and go routines that I talked so much about in my previous post. As you can see in this video the techniques are very simple. I don’t like to complicate things especially when I’m a busy woman. Hope you enjoy and I hope this is helpful. The music being played in this demo is by this DOPE D.C. producer RODDYROD. You can find him on Soundcloud or his BandCamp Page. 4C Hair Wash and Go Success! Finally! I’ve been playing around with Wash N Go’s All Summer Long. 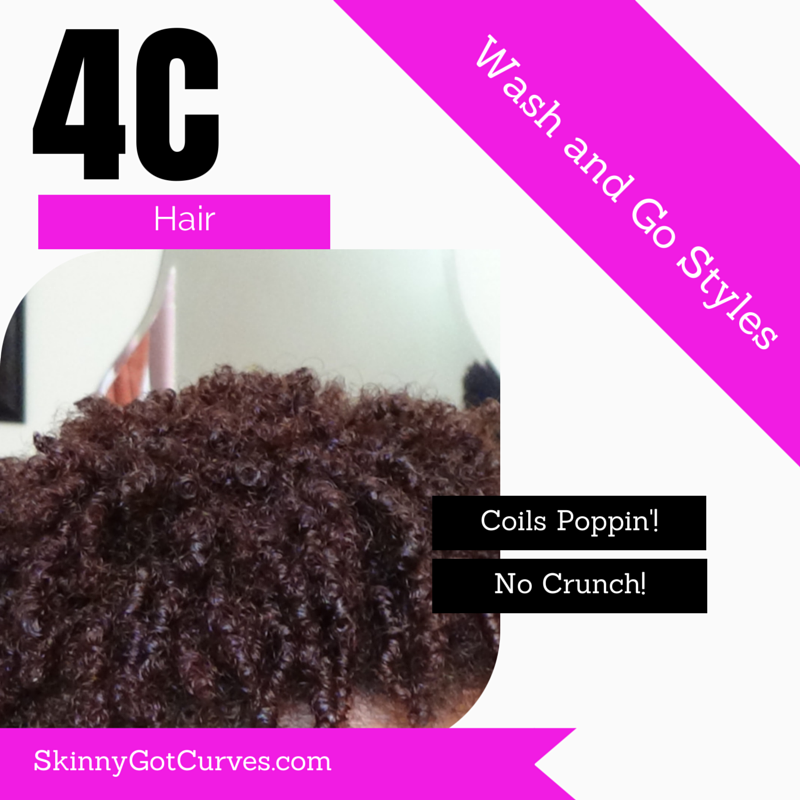 Here’s a recap of my coils in LIVING COLOR! LOL! Had so much fun and got so many compliments on really good wash and go days. Every wash and go ain’t perfect but you learn to appreciate the imperfection. 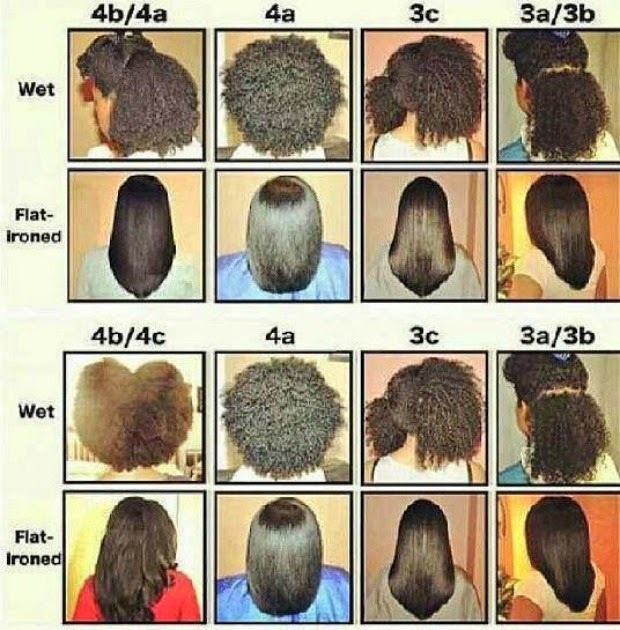 My wash and go routines are pretty simple. 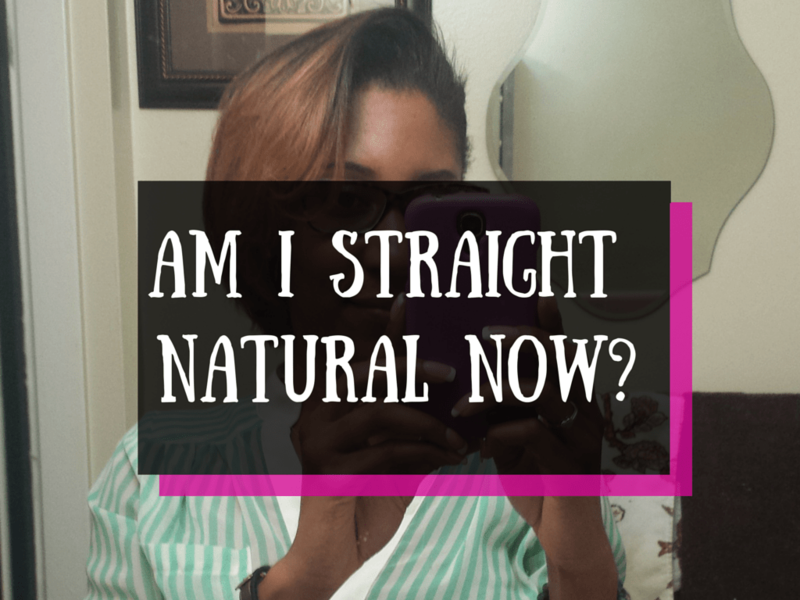 Sometimes I feel like coiling my hair and sometimes I don’t. I go with the flow really. I adore this product line. Let’s start there. 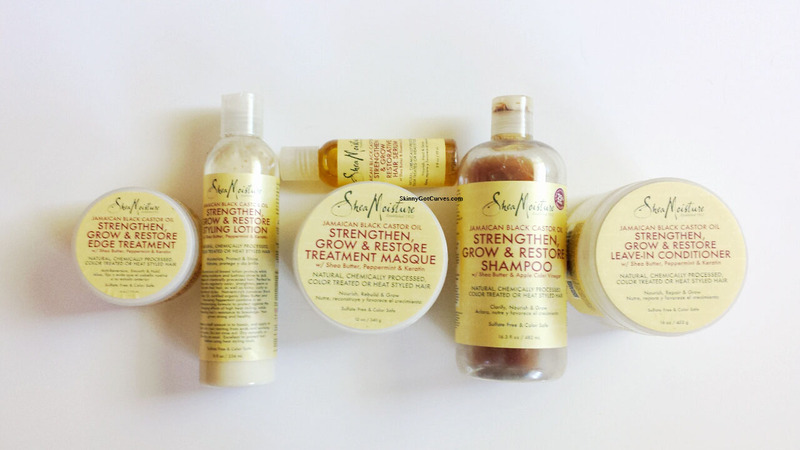 This new line from Shea Moisture is everything I could have dreamed of all mixed in beautiful containers. Oh the moisture! What product line? 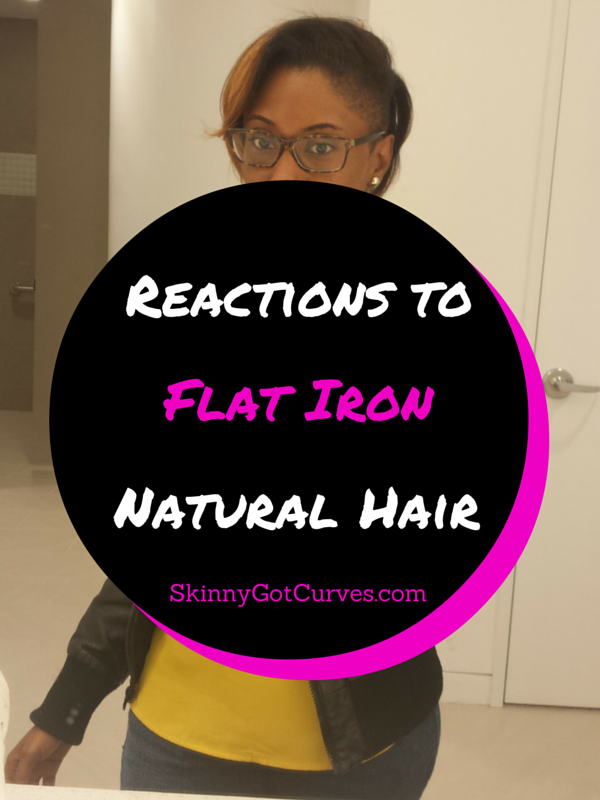 Well if you can’t tell by the title of this post, the new line is called Jamaican Black Castor Oil by Shea Moisture. It’s purpose is to “Strengthen, Grow & Restore”. For a coily head girl with color treated hair this is everything and more. For “Throwback Thursday” I figured I share with you my first post I wrote for 4chairchick.com. In this particular opinion piece, I explain how the texture discrimination is something that was created within its own community. Outsiders and companies are not to blame for this discrimination. As always, we need to look within to find out who’s at fault.